In case you missed it, last month, another major update rolled out for JuryStar. 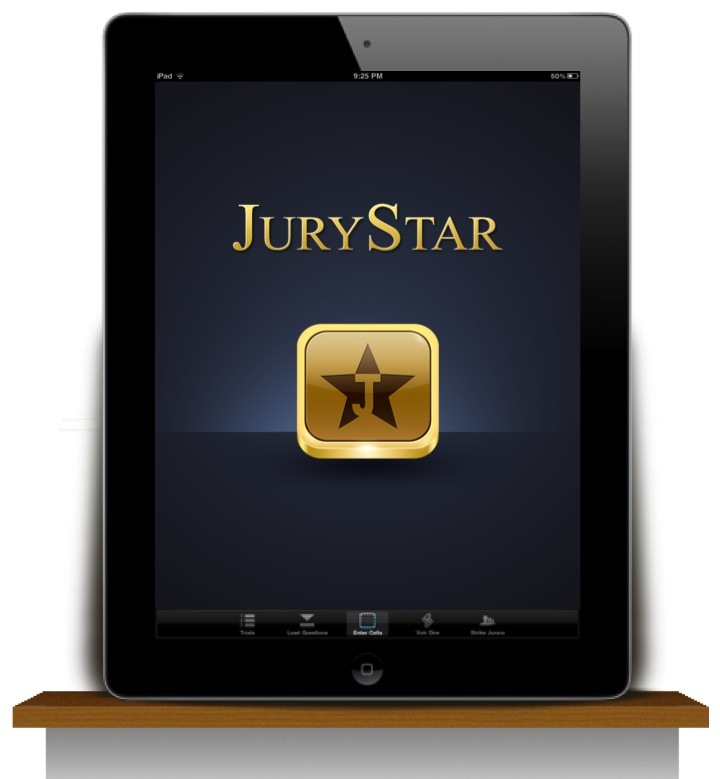 Litigator Technology today announced the release of JuryStar® 2.0 on the App Store. Don’t Pick a Jury. 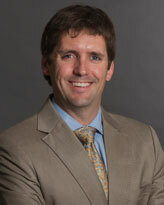 Persuade a Jury.